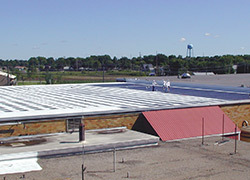 Flat roofs are a common roofing option for many buildings. But they do have shortcomings, and they will have trouble. It undoubtedly would be nice to cut off those problems before they arose. The flat roof coatings that our professional Choice Roof Contractors install gets rid of these common problems almost instantly. 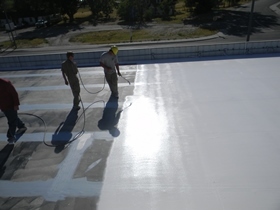 These commercial flat roof coating systems have also been precisely engineered to prevent futures issues, like the chronic battles with pesky leaks or ongoing deterioration caused by the weather. Your flat roof can enjoy more than just lasting protection from the elements and from aging, too. Our Conklin flat roof coatings will make your flat roof highly energy-efficient, reinforce your building’s structural integrity, and save you money in reduced maintenance and repair costs over time. 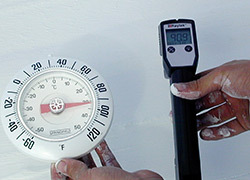 Conklin roof coatings have been one of the most trusted commercial roof coating product lines for over 35 years. 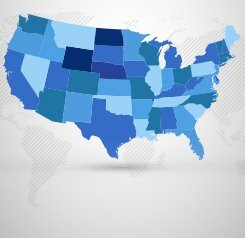 They have been applied on over 2 billion square feet of roofing throughout the United States, and they have a reported warranty claims rate of less than 0.5% (source: stoutroofs.com). 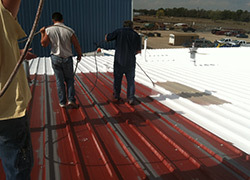 The Conklin Roofing Company is also behind many of the commercial roofing industry’s “firsts”. Putting it simply, this manufacturer’s roof products represent some of the best flat roof coatings you can choose for your flat roof repair or restoration needs. Is Flat Roof Replacement the Best Choice? When disaster strikes any roof, it is natural to think of a complete roof replacement as the best solution. Replacing your old roof will get rid of the problems, let you start over from scratch, and enjoy the benefits provided by a new commercial roof. But there are huge downsides to a complete roof replacement. And the new roof hardly guarantees that it will not have the same problems as the old roof down the road. There are really many factors to consider. In reality, if the damage is not overtly extensive ,a flat roof restoration may be the more effective and more economical answer. What Are the Other Benefits of Flat Roof Coating Systems? 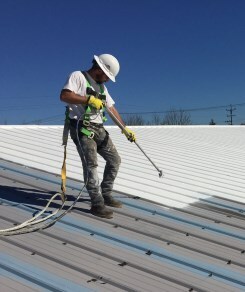 All of our professional commercial roof contractors are factory-trained by Conklin for warrantied service as well as for professional roof systems application. 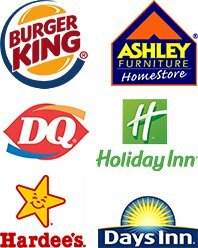 Choice Roof Contractors are also one of the very few commercial roofing contractors to offer a lifetime service guarantee. That means that your commercial roof will receive ongoing, professional care from roofing contractors who have the expertise needed to make it last for the long term. 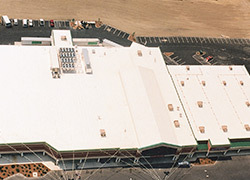 Because Choice Roof Contractors are professionally trained, they can handle any flat roof no matter its size, difficulty, unique demands, or current condition. When it comes to your flat roof, you don’t have to put up with time-consuming, expensive roof replacement or costly localized repairs over time. With Conklin roof coatings, all of your flat roof’s problems are addressed, and your roof will have its life extended and be serviced by qualified roof professionals.